There are three rules of this fight club. One; the fight continues until blood is shed. Two; someone is knocked out, or three; a fighter surrenders by raising his hand. 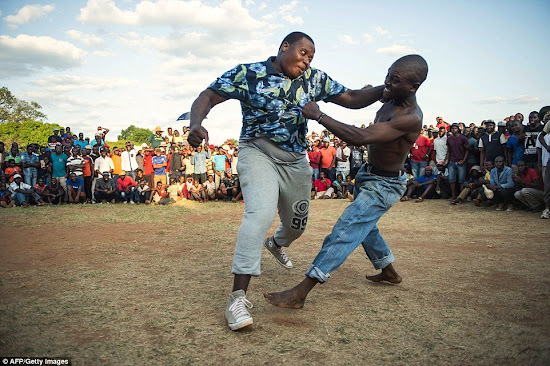 These are the incredible photos of this year's annual bare-knuckle boxing competition in the Limpopo province of northern South Africa which has been held by the Venda tribe from the 1800s. 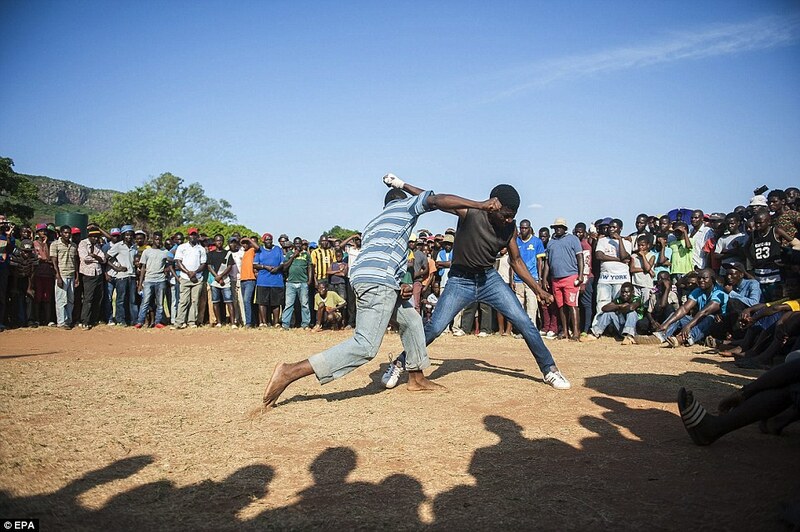 Battling against the brutal heat of high summer as well as each other, fighters compete in the centuries-old Musangwe tournament every Christmas. 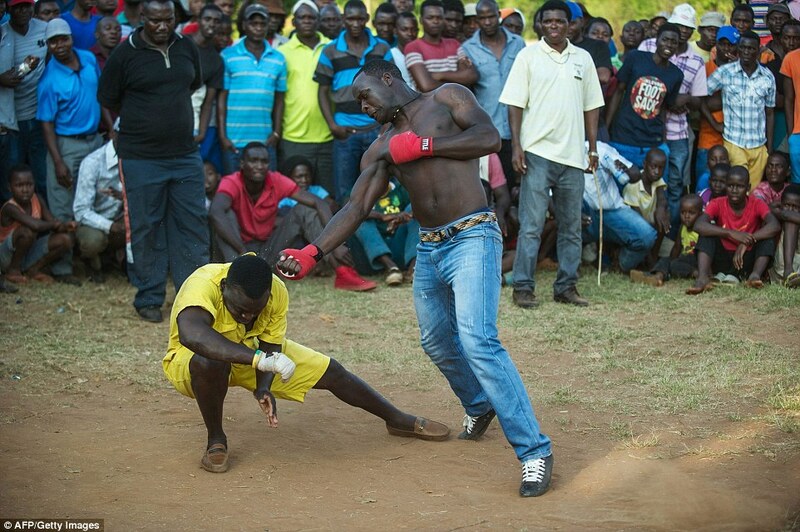 Traditionally, the fights were used to select the bravest men in the tribe and to teach them how to be a warrior, but now they fight for pride. 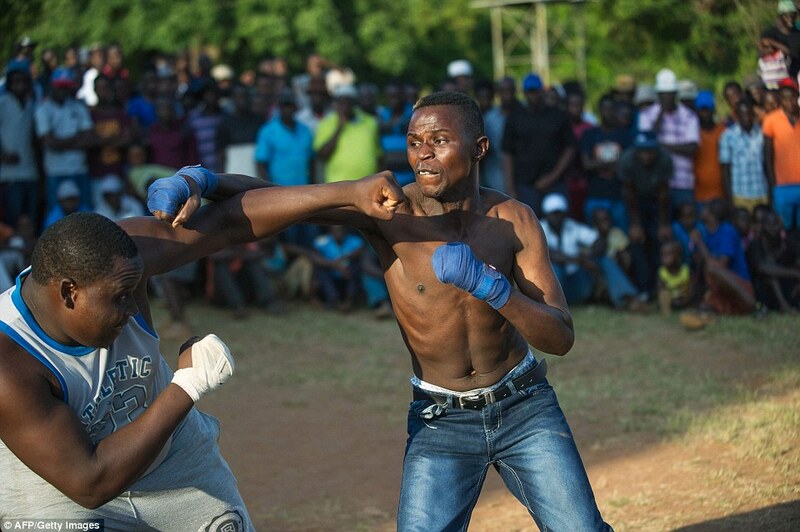 Matches start early in the day and have three age groups - young boys are called 'mambibi' and teenage fighters are 'rovhasize'. But it's the masters that are the main draw and dominate the circle, which has been the match ground for their fathers and their fathers before them.